For the everyday athlete in you. Why "Iron Fist", you might ask? Since I was about 12 years old, I've been studying martial and combat arts. I got into kettlebells in 2008, so I thought Iron Fist would be a fitting name to mix the two together. I am currently a 4th degree black belt in Taekwondo (WTF, Kukkiwon certified) and an RKC certified kettlebell instructor. 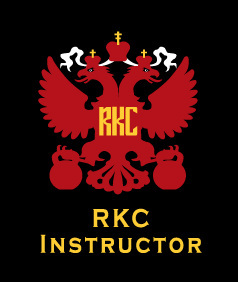 I started my kettlebell training with Andrea Du Cane (Director of Certifications and Master RKC) in 2008, went through the very first HKC in 2009 and the RKC in 2010. Andrea is still my instructor, and I help to teach her classes when she travels to teach certification courses around the world. I also assist with local certs and seminars whenever possible. 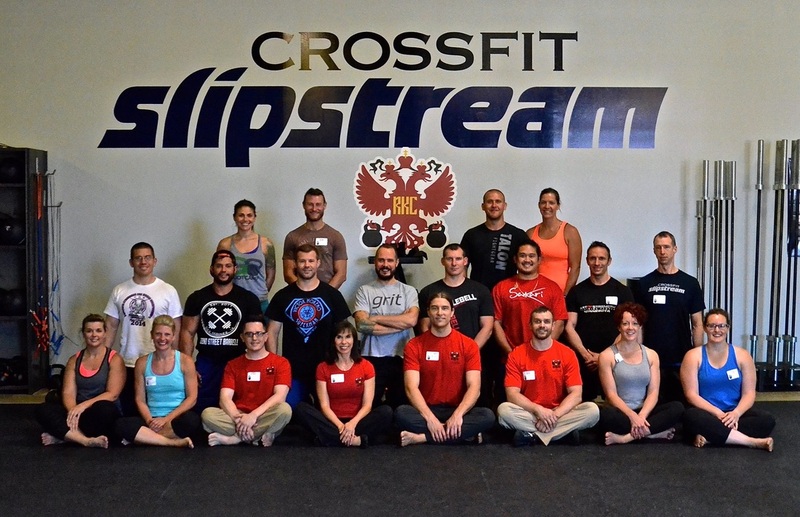 As an instructor, my classes always start with thorough joint mobility drills. The workouts can include any mix of strength, cardio, complexes, conditioning, and occasionally some striking and kicking drills. I focus on safety, gradual progressions, and drilling in the basics so you know them well and understand the how and why of each technique. I also had a condition called femoral acetabular impingement (FAI). In August of 2010, I had corrective surgery on my right hip, and in September of 2012 I had the same repair on my left side. Essentially, I had extra bone growth (similar to bone spurs) on the femoral head and neck and the acetabulum (the hip socket) that causes bone-on-bone contact in certain positions and tearing of cartilage within the hip socket. It made everyday movements uncomfortable and sometimes quite painful, but by keeping fit, strong, and flexible I was able to minimize the discomfort. Now that both hips have been repaired, I can hopefully reach new levels of fitness while at the same time taking good care of my hips to avoid needing revisions or total hip replacement for as long as possible. You can read about FAI here (PDF) and this is how it's repaired (PDF). I highly recommend Dr. Christopher Larson if you are looking for an excellent hip or knee surgeon. Welcome to Iron Fist Kettlebells. How I can help you?